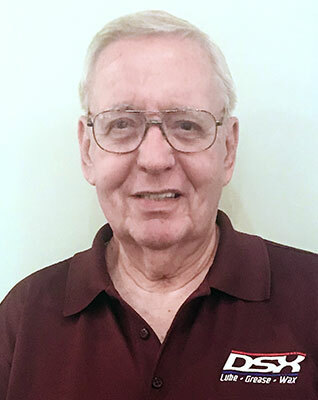 DSX Impact | DSX Equipment Technology, LLC. 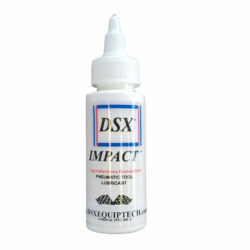 DSX Impact is a synthetic liquid lubricant to which suspected sub-micron size fluoroploymer particles have been added. The sub-micron plastic) surface voids and asperities to create and extremely smooth and durable surface. Once properly applied and embedded, DSX impact will provide long life lubrication and protection against wear and corrosion. DSX Impact has been used with pneumatic tools for many years. One of it biggest uses has been for air tools used in racing.